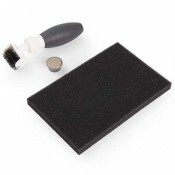 Sizzix Replacement Die Brush Heads & Foam PadWhen it comes to removing excess paper in all brands of wafer-thin, chemically-etched dies, the Sizzix Die Brush does it easily and ergonomically. 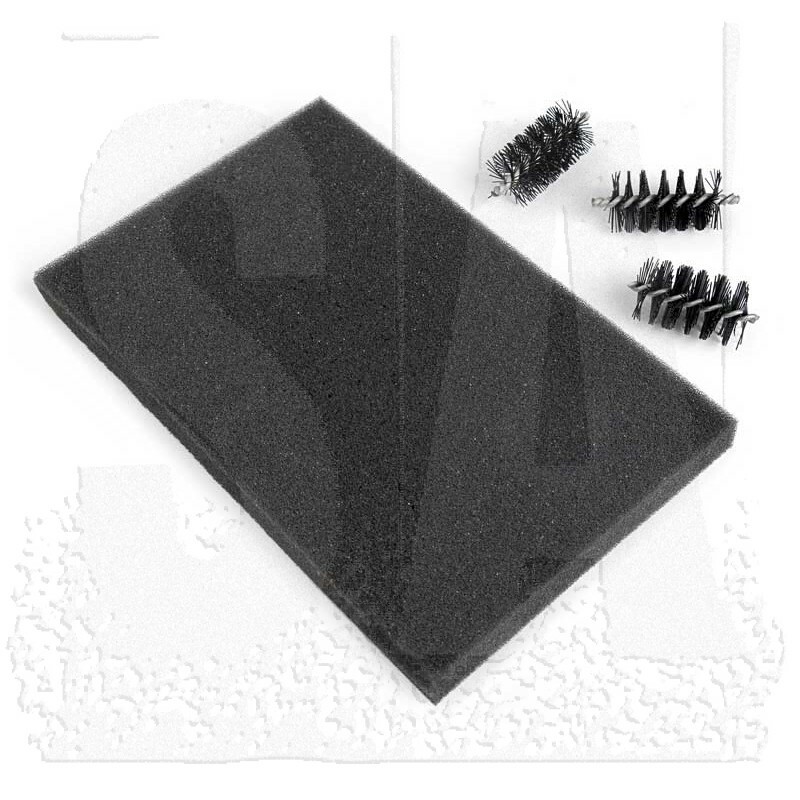 The Die Brush Replacement Heads and Foam Pad will keep your Die Brush performing at its best. 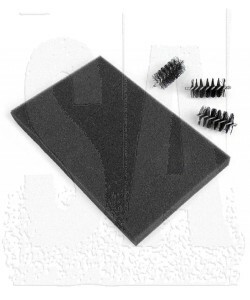 Replacement Brush Heads fit Sizzix Die Brush #660513 (sold separately).